Every few months I post my favourite bargain beauty products and it’s about that time again! I’ve been noticing that there are a few products that I’ve been using everyday and they all happen to be by NYX Cosmetics. 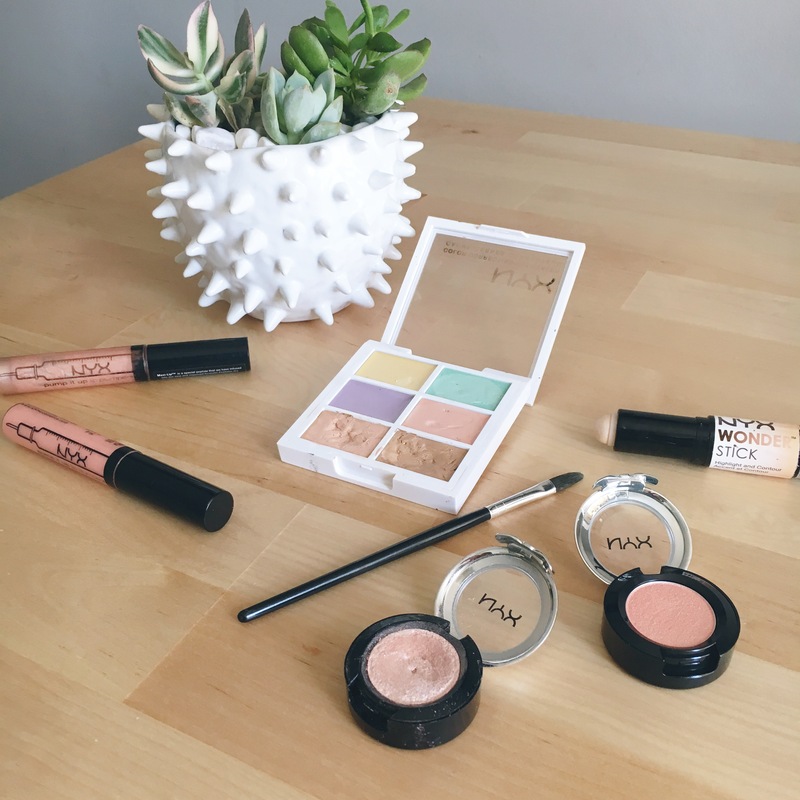 This is not a sponsored post…NYX just has a really great selection of cosmetics that work very well and are a reasonable price. I guess that why I’ve been draw to them. Something interesting that I’ve noticed in Toronto is that NYX has freestanding stores (apparently they have them in the US as well) so it’s definitely more of a thing here. Back in Vancouver, I was introduced to NYX at London Drugs Beauty Event. You can also purchase the products at Shoppers Drug Mart. 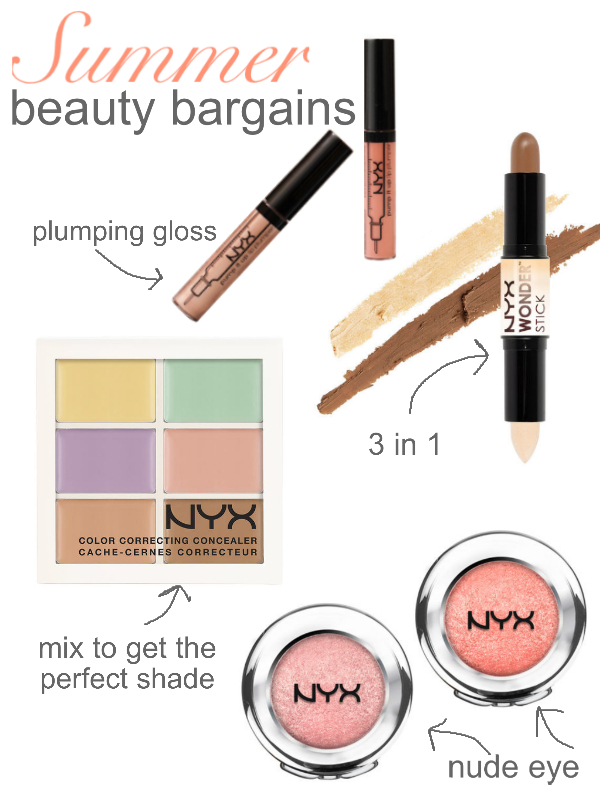 NYX has a Canadian online store…I love it when I find a Canadian e-tailer! And here is the US site. Wonder Stick in “Universal” $14 – I’ve mentioned this beauty before…it conceals, highlights and contours. I love using the highlighter just below my brow and at the corners of my eyes. Color Correcting Palette $14 – 6 creamy, lightweight colors that can be blended into the perfect shade. I love this because as my face may get a bit darker in the summer…yes, I do like to tan…I can still get the right color with how I mix it. I like to apply it lightly with a brush. I have mostly used the neutral tones, but the pink is for dark circles, green and yellow neutralize redness and purple combats dullness. Pump it Up Lip Plumper $8 – I’ve talked about my love for this product before. It moisturizers, gives you just a hint of color, and gives your lips a bit of a buzz. I’m loving “Angelina” for a bit of shimmer and “Kim” for a creamy neutral. Trust me…you’ll get addicted to these! 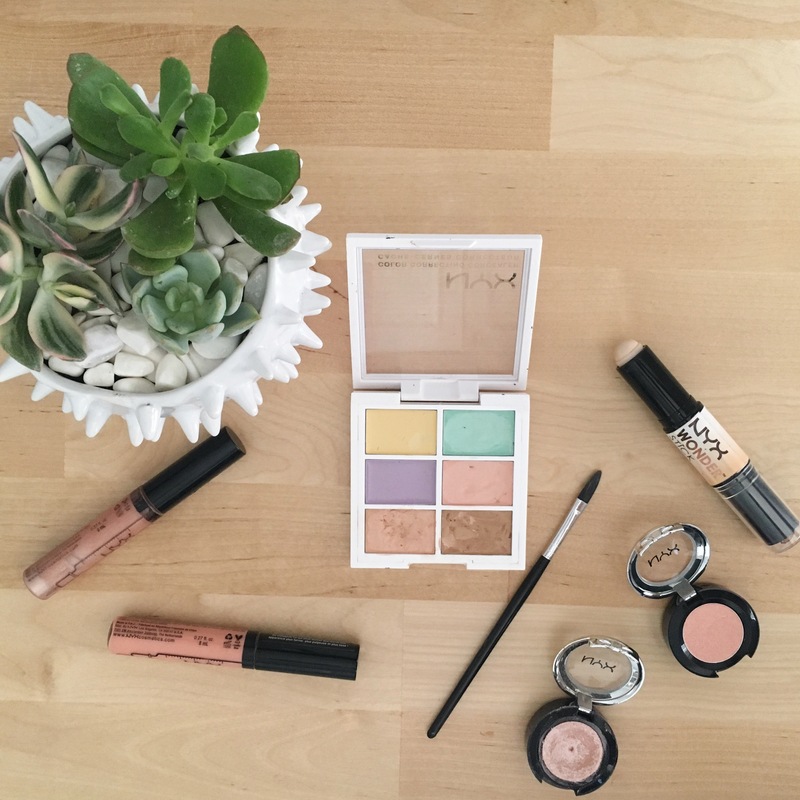 Prismatic Eyeshadow $8 – Summer for me is about less makeup and a more natural look. You can create a peachy-gold neutral eye with “Girl Talk” and “Golden Peach”. I like to use a primer first to make sure that the shadow stays put and doesn’t melt into the creases in the summer heat (try this one). I love it that you don’t have to spend a lot of money to get products that really work. 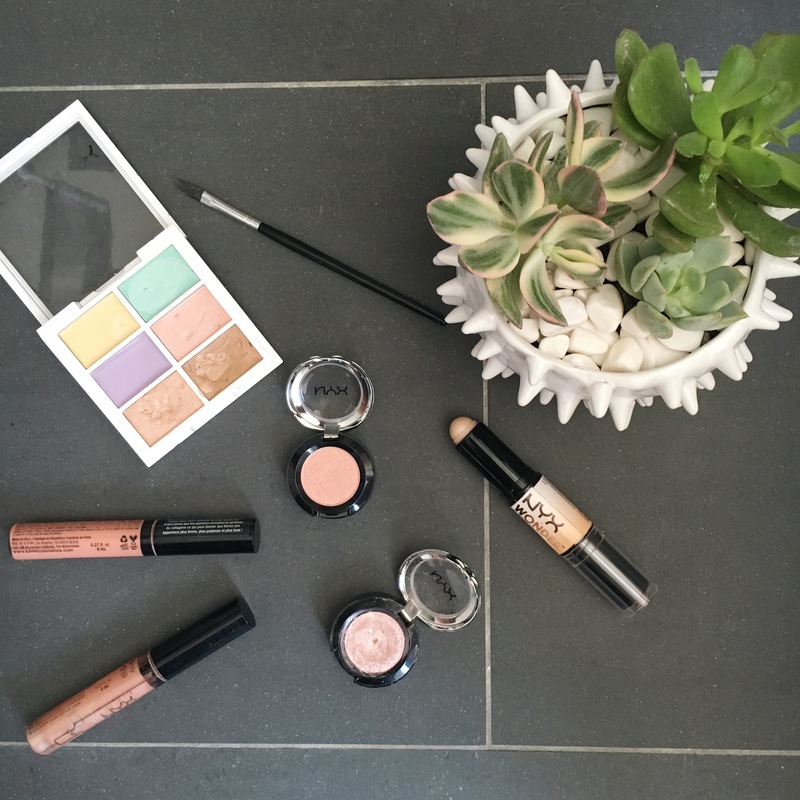 What are your go-to summer beauty faves?